Amatori Maritime Agency was founded in 1945 by Captain Primo Amatori. 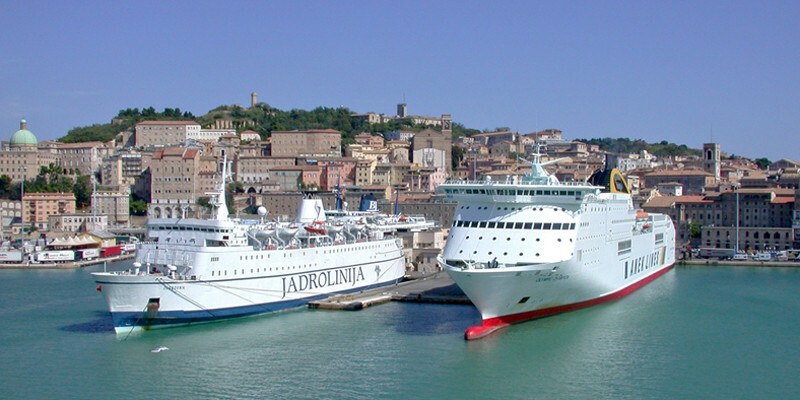 Nowadays it is the protagonist in the port of Ancona thanks to the gained experience, the quality of services and the ability to innovate of our staff. We operate as agents for the fulfillment of all the formalities required by the competent local authorities. We carry out all types of customs procedures, bunker service and ship supplies. We take care about every kind of ship: cargo ships, passengers ships, barges, tramps, yachts and we are able to offer all necessary services. For 20 years we have been being port agents, booking centre and ticket office of Jadrolinija, the Croatian flag carrier that connects the two shores of Adriatic Sea. For the largest companies that works in the port of Ancona, we carry out all kinds of services, including maintenance and repair works. Among our customers, we have the major producers of raw materials for "cartiere" (specific sector of Interstate), Mobil-Oil, Fina and Kuwait Petroleum.